1.Open bearing means bearing without any gland bonnet. 2.Shield bearing refers to bearing with shields both sides. ZZ refers to steel shields at both sides;2RS refer to seal at both sides.Customers can choose different bonnets according to real condition. 3.When it comes to the same size of bearing, customers can choose different materiaial and grades. Customers can choose bearing steel, carbon steel ,stainless steel, plastic and so on. Precision grade includes P0,P6,P5. 4. 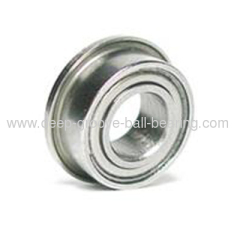 The following sizes are basic sizes of bearing according to international standard. If customers have different requirements, we can customize. Please click non -standard bearing website. 5. The same bearing can share different code names and callings. Please make sure the bearing size you need.